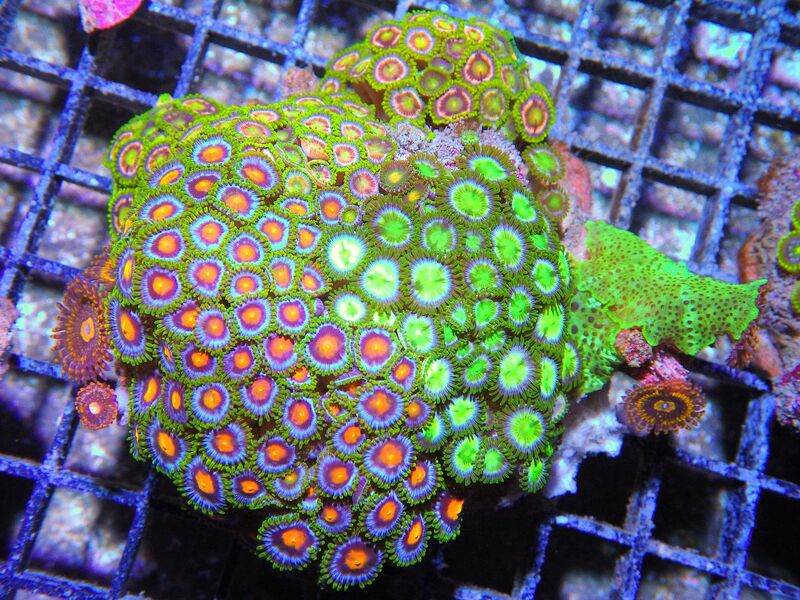 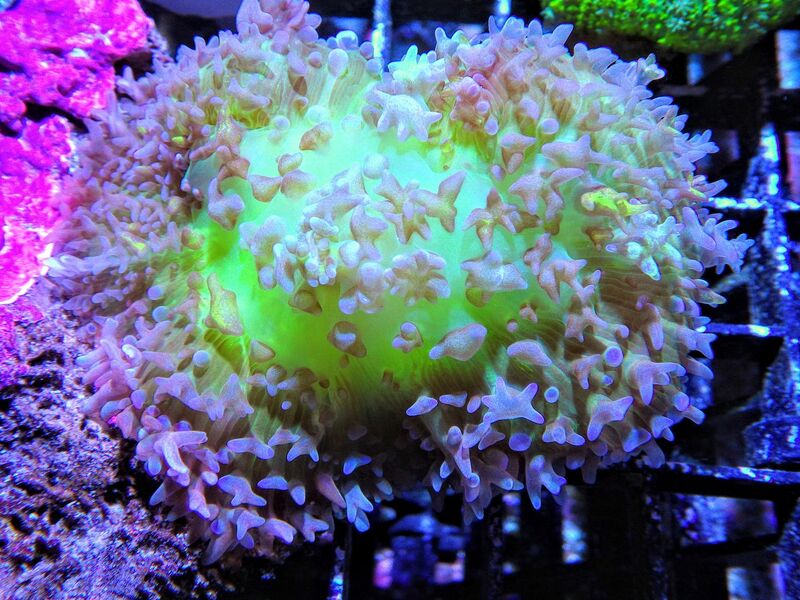 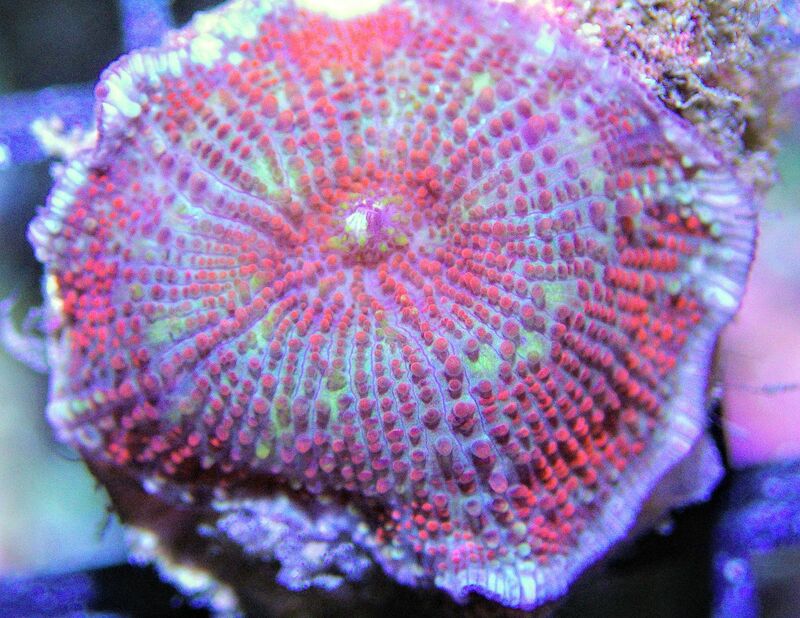 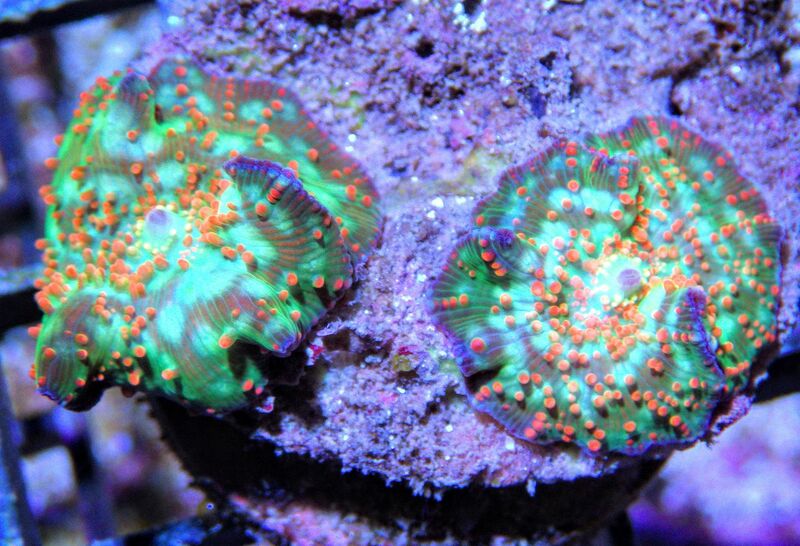 Just posted some nice Mushrooms and a few new beautiful Pieces of The Reef. 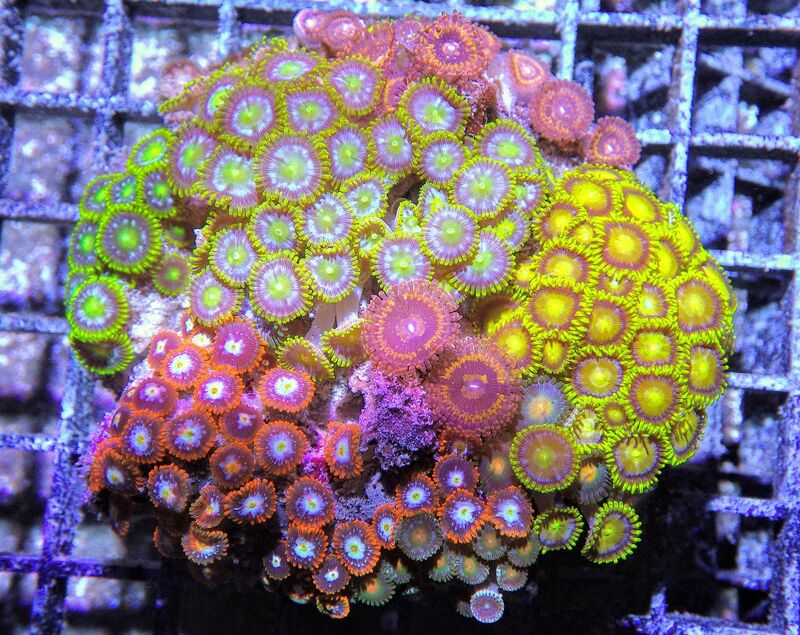 A wide variery of beautiful choices. 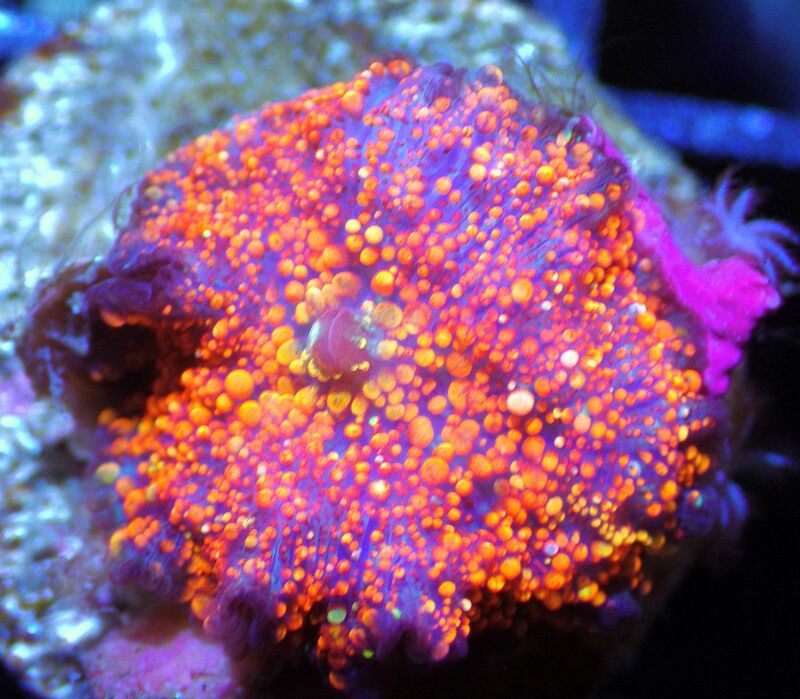 We have many hundreds in stock and periodically post new offerings. 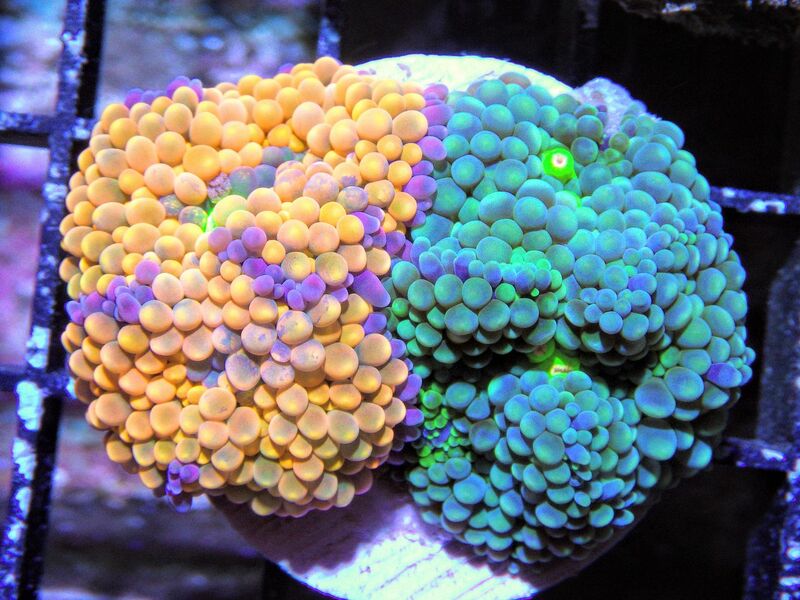 NEW Pieces of the Reef! 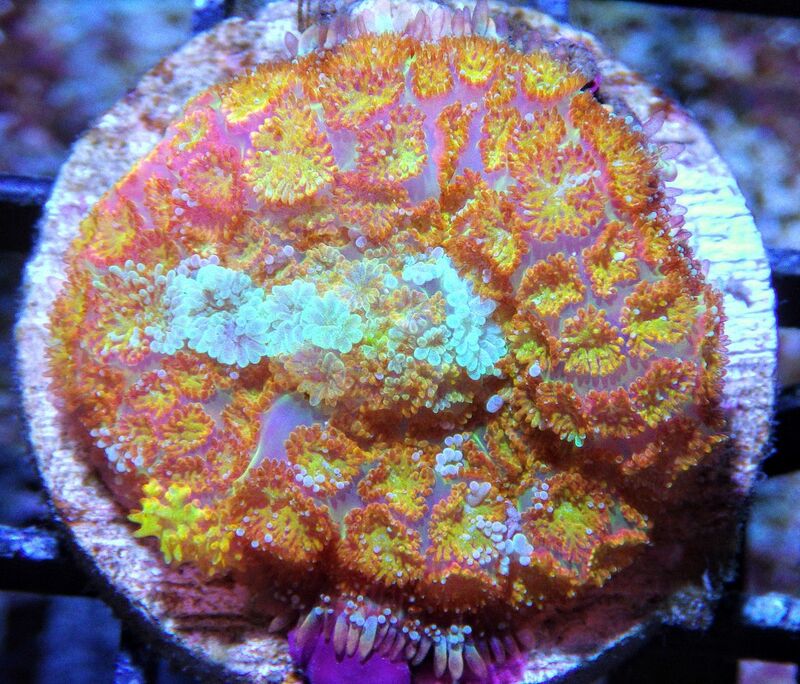 NEW Pieces of the Reef and More!